Special occasions all year round call for the loveliest of gifts for your significant other or beloved family and friends. 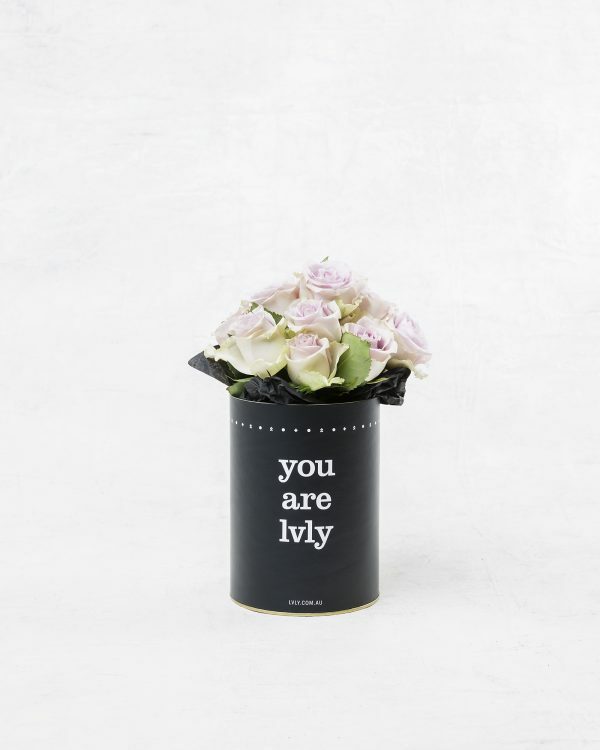 When it comes to the best gifts, flowers instantly come to mind because they’re very versatile. It’s not uncommon anymore for women to get flowers for their male partners or a male member of the family. Not so surprisingly, guys seem happy for the thoughtful gesture. People who are dealing with a loss or sickness would also appreciate getting a bunch of flowers from sympathetic friends or relatives. Sometimes, one doesn’t even need a special reason to give flowers to someone other than to show that person that he or she was being thought of. The shape of the vase and your flower arrangement must match. Extend your arrangement from 1/3 to 2/3 above the rim of the vase. Use layering in your arrangement, starting with greenery as your base and then adding flowers with smaller heads or subtle colours next, and finally placing large or brightly coloured flowers. Pick your centrepiece flower carefully, avoiding ones that cover the entire arrangement when they bloom. Use an odd number when placing flowers around the centrepiece to add balance to the arrangement. Spread flowers of different types or colours evenly on all sides of the arrangement. 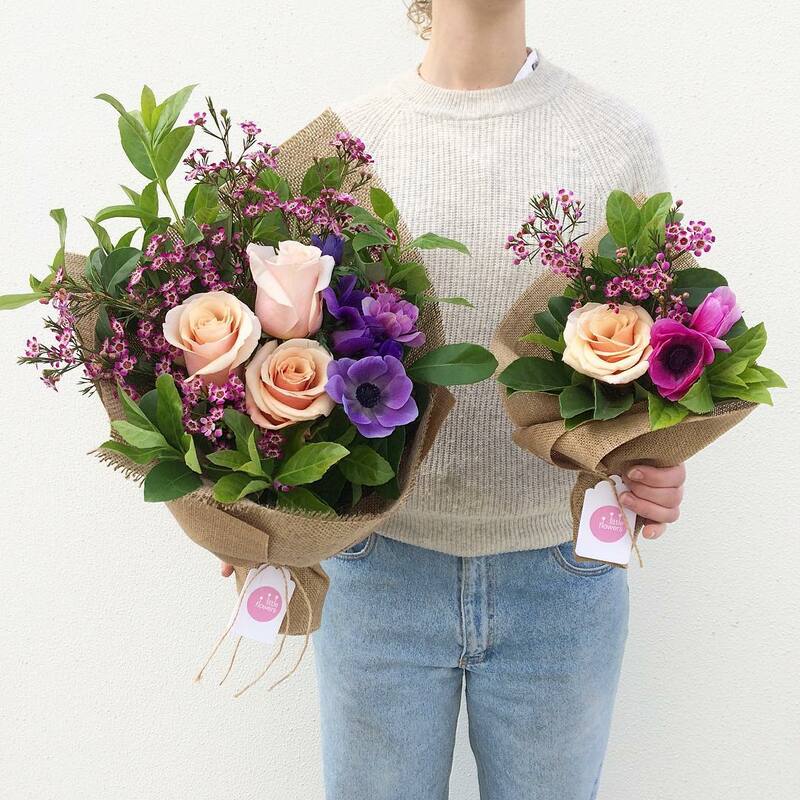 Here are different flower arrangement ideas that you could deliver to your customers via your favorite courier service in Australia. They’re perfect for celebrating special occasions, sending someone good wishes during rough times, or making everyday moments more memorable. Roses go well with any occasion, reason, or season. Premium roses in a deluxe rose box will delight every floral lover you know. 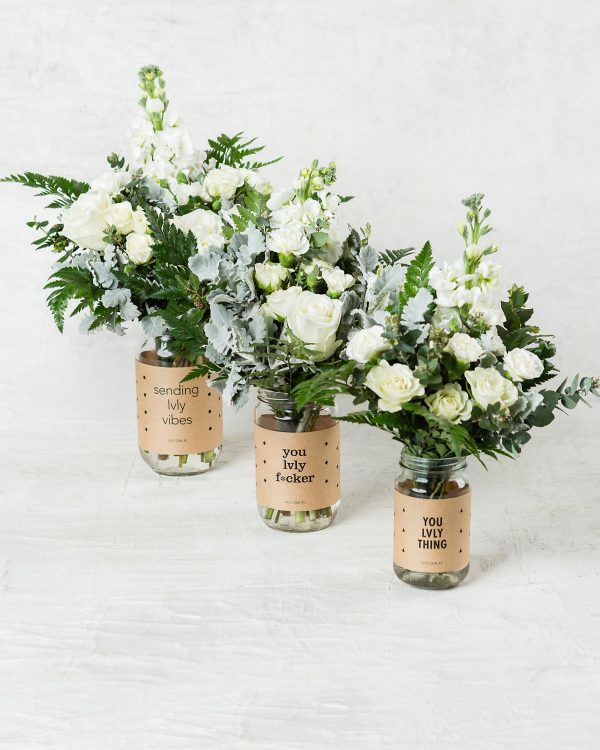 Posies in flower jars liven up any spot be it indoors or outdoors. They’re the perfect companion for anyone whether they’re feeling low or having the best time ever. 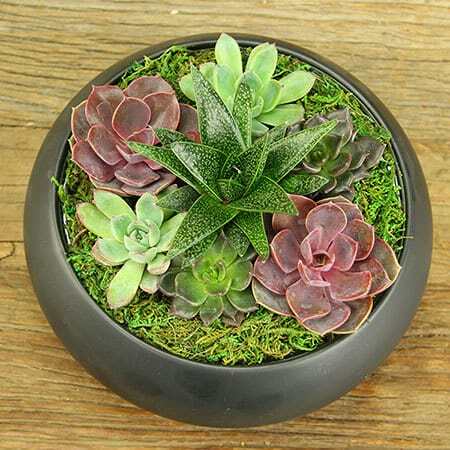 Succulents have amazing shapes, textures, and colours that make them look like an art piece, such as this one in a black bowl arrangement. They add a sense of warmth to every home and are easy to care for and grow, too. A bunch of Gerbera daisies comes with all the right hues – candy pink, juicy orange, and golden yellow. 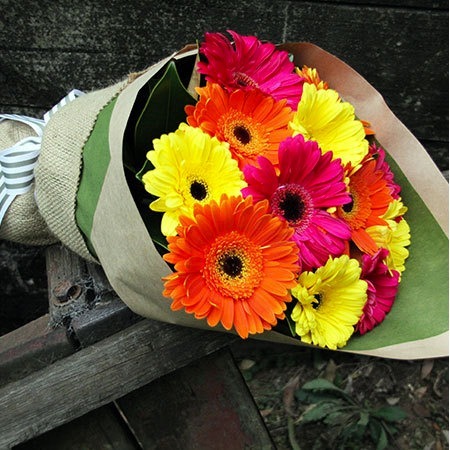 Gerbera bouquets can add so much colour and cheer to someone’s day. 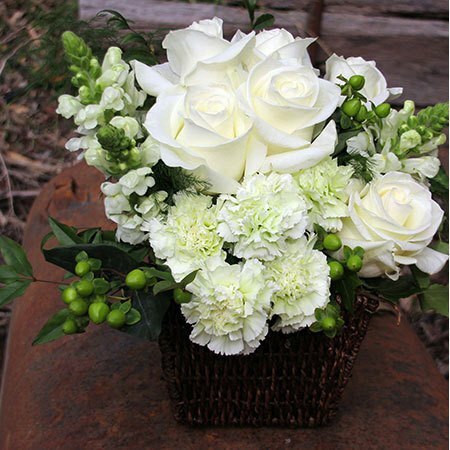 A plain white flower arrangement may include Gerberas, carnations, lilies, and roses in a wicker basket. The arrangement is a heartfelt way to send thoughts, prayers, love, or sympathy to someone’s in mourning. 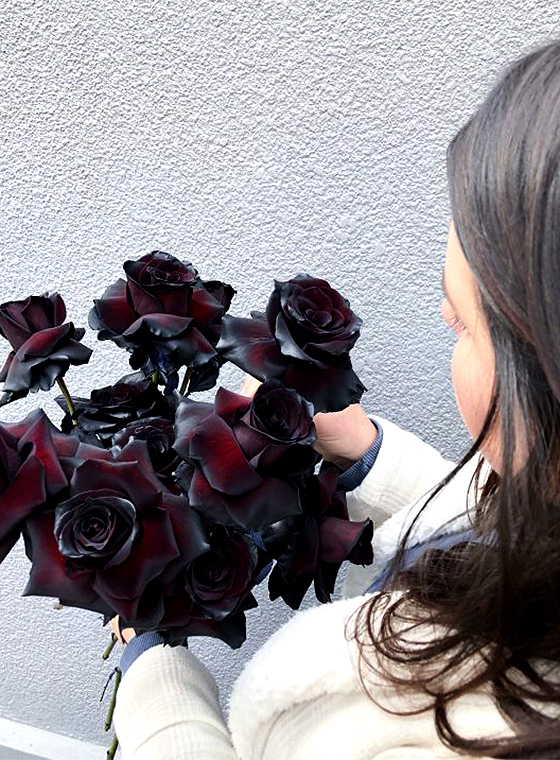 Black is classically beautiful as can be seen in this 10-stem bouquet of black roses. Wrapped in kraft paper and premium black tissue paper, it’s suitable for anyone who thinks black rocks. Who says flowers are only for holding or decorations? Flower crowns in all-white gyp or colorful pastels also look lovely over a woman’s head. 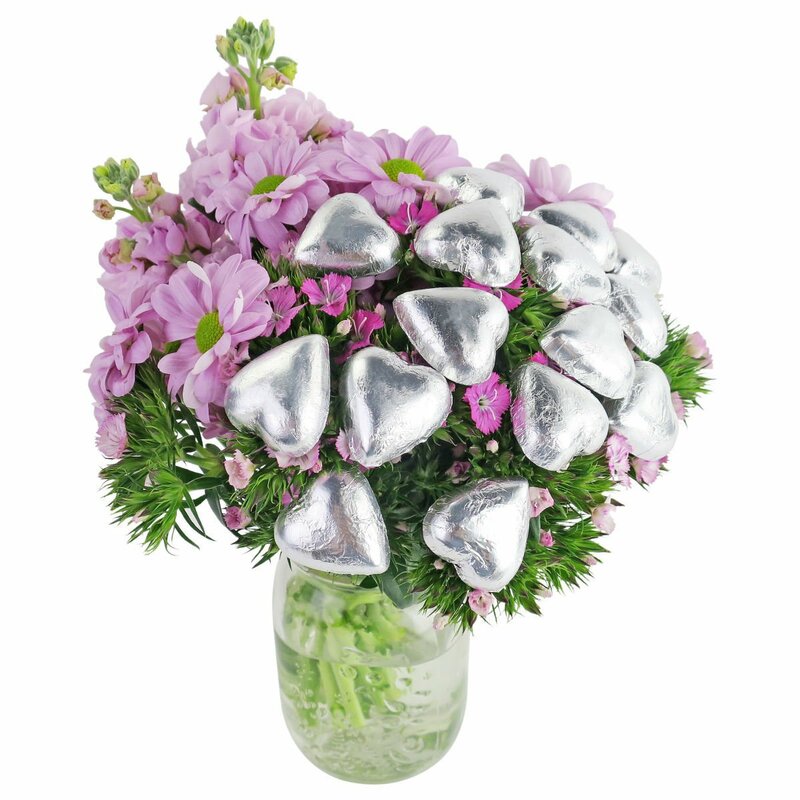 This beauty of a floral setup speaks of sweet love for the hopeless romantic, with heart-shaped chocolates wrapped in shiny silver foil placed on top of the arrangement. This flower-chocolate gift set comes in a mason jar filled with a mix of stock, chrysanthemums, and gypsy flowers. A 10-stem bunch of golden yellow daffodils is a sight to behold. 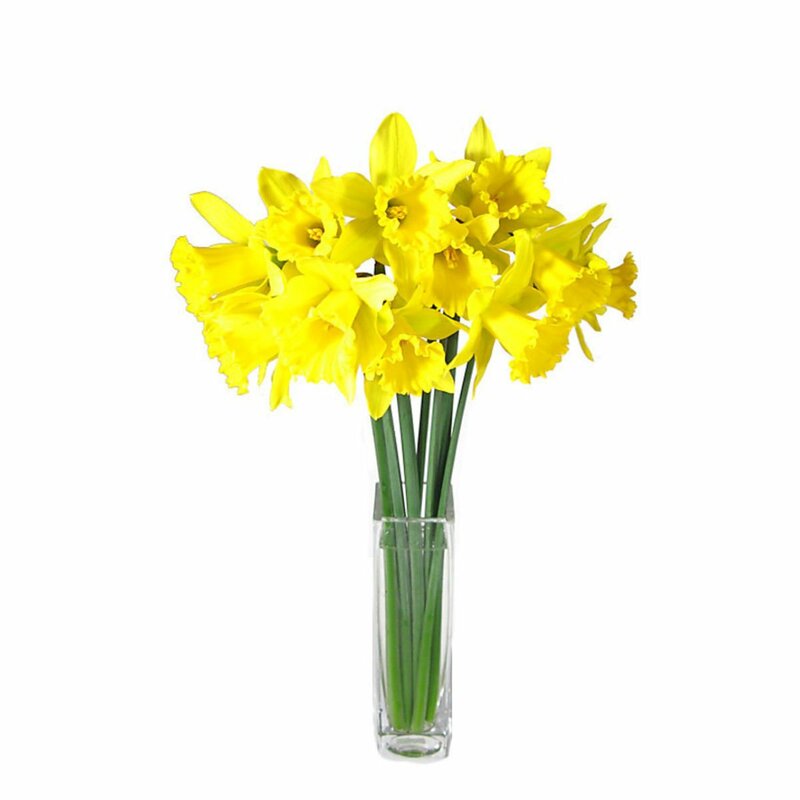 When arranged neatly in a tall glass vase, the daffodils are hard to miss for their delicate look. A combination of small and big flowers in a bouquet looks adorable indeed. These bouquets are bursting with pastel and bright colours and a good amount of green foliage, too. Whatever the occasion is, flowers make an ideal present because of the warmth, affection, and thoughtfulness that they convey. Make sure to ship your adorable flower arrangements quickly, so they stay in their freshest condition and quality. That way, your customers would appreciate all the lovely work you’re doing for them. 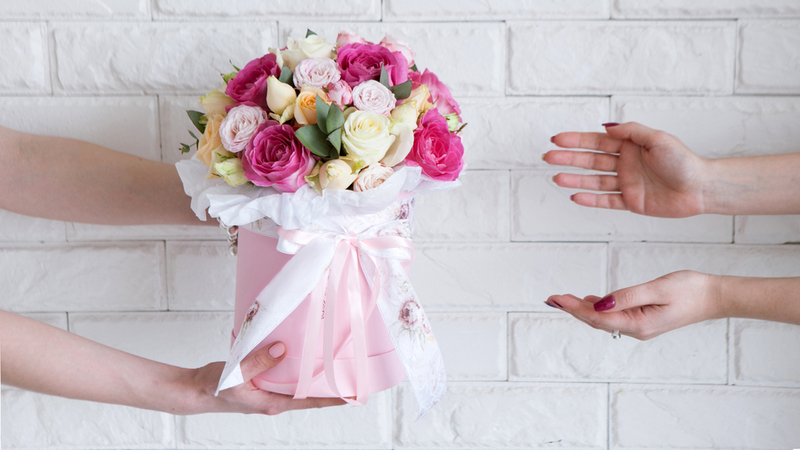 Partner up with a reliable courier service in Sydney to ensure that your delicate flower arrangements are handled with utmost care during delivery. Jake Smith works as the National Sales Manager for Go People. 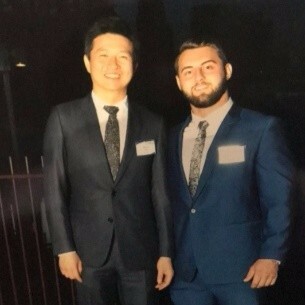 He’s excited about the prospect of e-commerce, and how Go People can deliver the courier service of the future to businesses all around Australia. His ultimate dream is to meet the one and only Ronnie Coleman.